These days, it costs almost nothing to publish information online. So why isn’t more government information available to the public? Taxpayers spend $100 million a year on the Congressional Research Service (CRS), but only Congress gets to decide whether the research gets published. Is that fair? Should the CRS just put it all online? 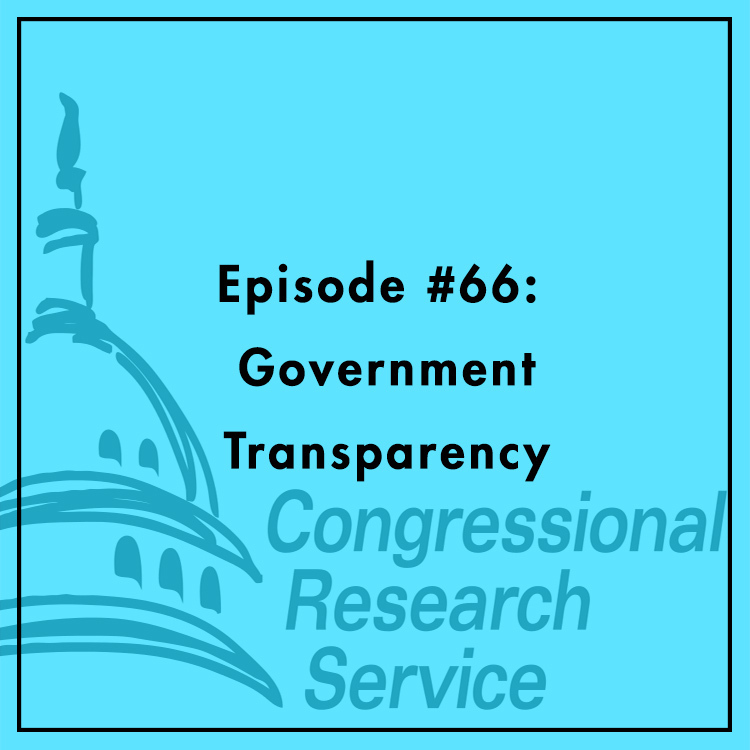 Evan is joined by Kevin Kosar, Senior Fellow at the R Street Institute and a supporter of legislation that would make all CRS reports public. Is there any potential harm to releasing this information? Could more transparency improve citizens’ view of government? For more, see Kevin’s post on Medium.